So, you’re at a work meeting, and you open your mouth to talk. That’s when you smell it—your breath stinks. It’s embarrassing and causes you to lose your focus and therefore confidence during your meeting. Or, maybe you’re on a first date, and your potential love interest smells your less than satisfactory breath. Does this sound all too familiar? 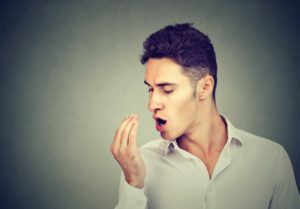 Keep reading to learn the causes of bad breath, what you can do to treat it, and ways to prevent it from your local dentist. As the last few months of the year approach, you are busy making plans for the holidays and thinking about your New Year’s Resolutions. While you are making your preparations, you may be overlooking a vital factor—your dental insurance. Through the year, you have paid your monthly premiums to visit your Plano dentist for discounted rates to keep your smile healthy. As the new year approaches, your benefits are about to expire. To maximize your policy now is the time to use any remaining coverage. Are you tired of looking in the mirror every day and noticing a crooked tooth, a mild overbite or an unsightly gap in between two teeth? An imperfect smile can make many people feel extremely self-conscious and lower their self-esteem. 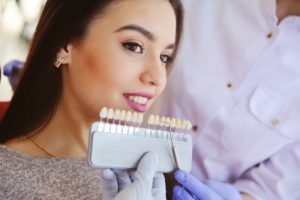 Fortunately, modern dentistry offers a solution to fix misaligned teeth and other minor to moderate dental issues – and the solution does not involve putting brackets and wires in your mouth. 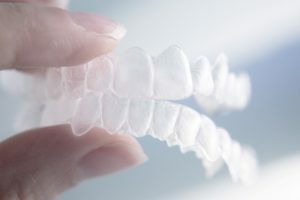 Here is everything you need to know about Invisalign, the modern alternative to traditional braces. As a parent, nothing is more important than fostering the health and development of your child. While you focus on the right nutrition and the best education, do not overlook another vital aspect of their well-being—their dental health. Although their baby teeth eventually fall out, they serve an important role while they are in place. They set the foundation for the health and development of their adult teeth while also allowing them to develop proper oral functions. 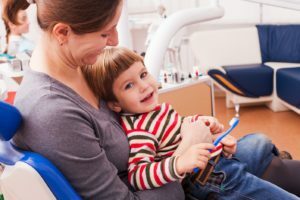 To keep their smile strong and healthy, there are simple family dental tips to use over the years. 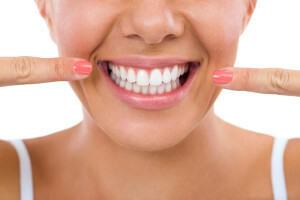 Teeth whitening is an effective way to remove stains and discoloration and enjoy a brighter smile. As a dental patient, you may have a choice between in-office treatments and at-home products dispensed and approved by a local dentist’s office. The second option offers many benefits that are worth considering. How often have you hid your mouth while talking or taking pictures? If you have less than perfect teeth, it is easy to feel insecure about your appearance. There is no need to feel embarrassed. You can get the smile of your dreams with cosmetic dentistry. 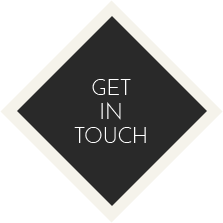 Using procedures that cater to your needs, you can transform your confidence. To start your journey, you will first need to find a reputable dentist in the area who specializes in enhancing the aesthetics of the teeth. Your Cosmetic Dentist in Plano Perfects Smiles with Porcelain Veneers! A recent study shows that, for one-third of the people you meet, the first thing recognized about you is the condition of your teeth. Thus, smile flaws could trigger a premature judgment about you. Furthermore, the way your teeth look factors into how you feel about yourself. Thankfully, there’s a way to mask such imperfections as gapped, chipped, misaligned and stained teeth with porcelain veneers. As you read on, you’ll learn what they are and how your cosmetic dentist in Plano will use them to deliver the smile of your dreams! Comments Off on Your Cosmetic Dentist in Plano Perfects Smiles with Porcelain Veneers! Do you have alignment issues that cause you to feel insecure about your teeth? Maybe you had braces in the past, but you did not use your retainer correctly, so now your teeth are crooked again? No matter the reason, you would like to improve your oral health and your confidence with a straight smile, but you do not want braces. Now, you can get the results you want without wires and brackets. 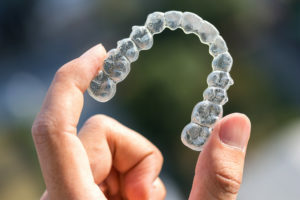 With the newest option for Invisalign in Plano, you have a discreet solution to move your teeth. Let’s say you’re enjoying a bike ride with friends, but it’s been awhile since you’ve been on a bike. As a result, you’re balance isn’t as good as it used to be, but you still manage to keep up with the group. Of course, it only takes one tricky turn for you to fall off head first, landing on your face. Next thing you know your mouth is bleeding and your tooth is on the ground. 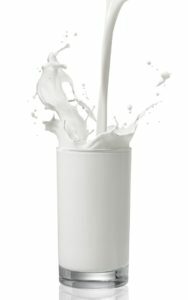 One of the best ways to keep your tooth preserved before seeing your emergency dentist in Plano is by placing it in milk. Here’s why. At Parkway Vista Dental, we are dedicated to removing the stress from every trip to the dentist. Price is one of the leading causes of anxiety patients associate with dental visits. 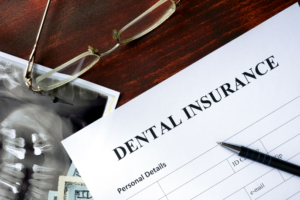 Unfortunately, not every employer offers dental insurance as part of their benefit package anymore, and even if they do, the coverage isn’t always what patients hope it will be. If you’re in this situation, we invite you to consider our in-house savings plan. This is an affordable alternative to traditional dental insurance for many of our patients. If you have questions about the in-house plan, read this informative post or schedule an appointment in our Plano dental office. Our knowledgeable dentistry team will be happy to discuss coverage specifics and help you determine whether or not the in-house plan is the right option for your dental care needs.